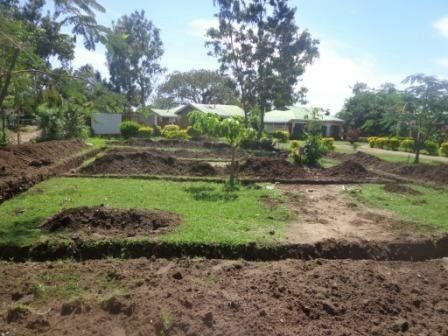 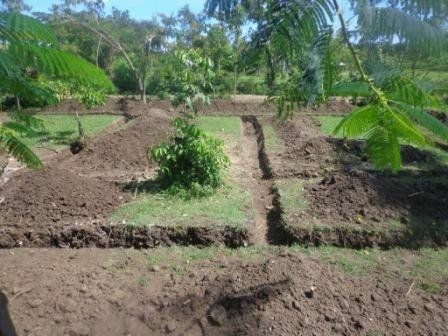 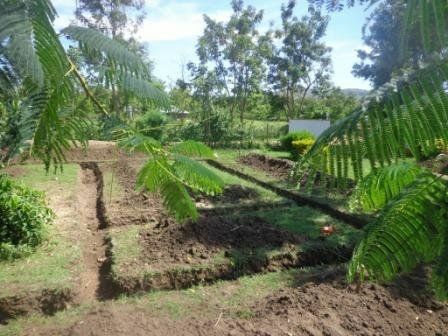 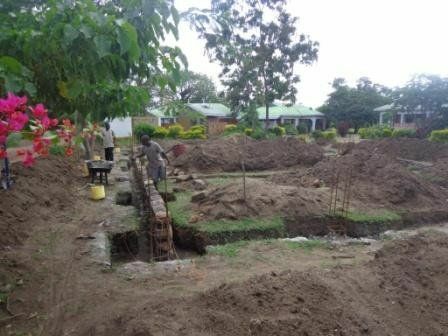 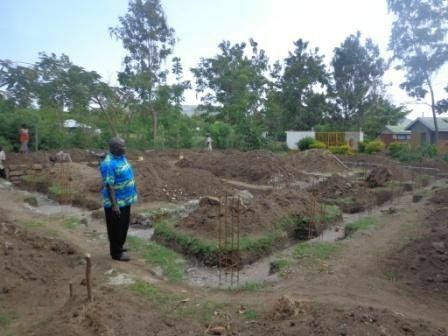 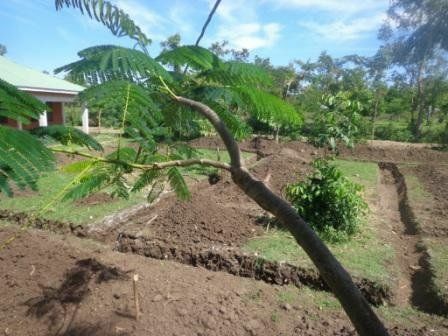 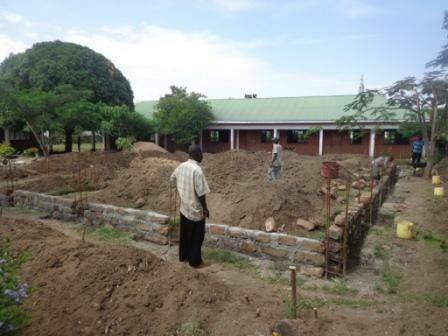 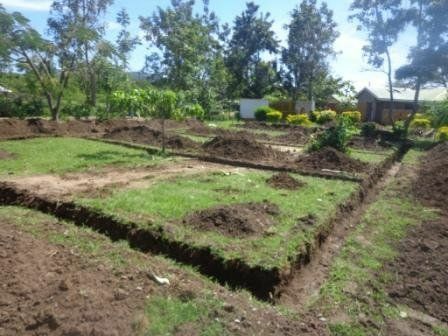 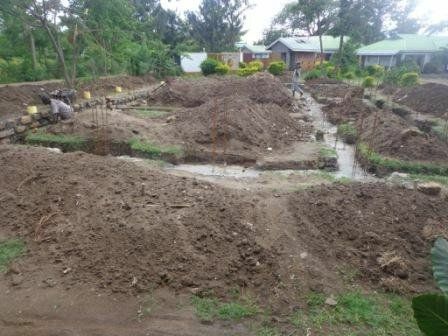 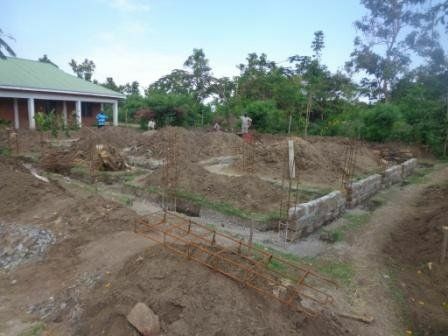 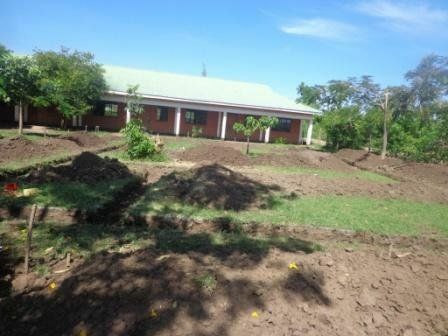 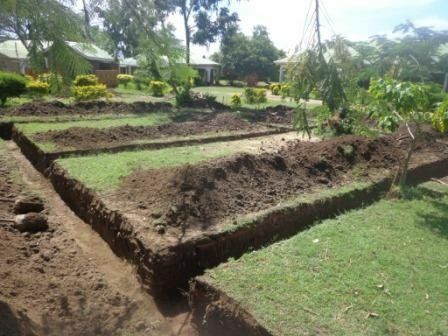 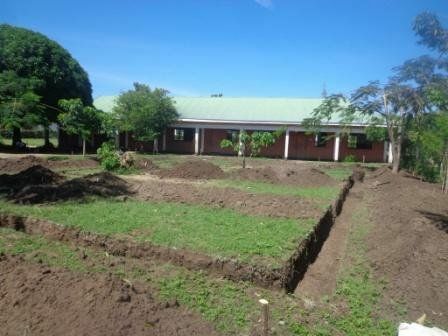 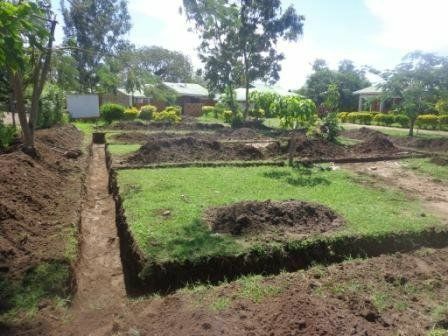 At the end of December a construction of a new computer classroom and a library has been started at the community centre – the Island of Hope. 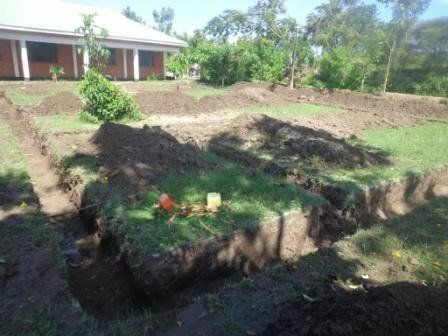 In a few months children from the orphanage and the primary school will be able to use the new library and the IT learning can be started in the newly built computer classroom. 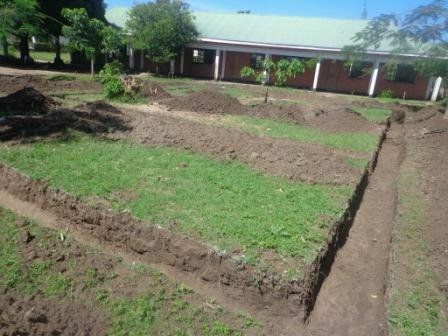 We are currently trying to obtain books for the library, so in case you have suitable books in English that you could donate, the kids would be very grateful. 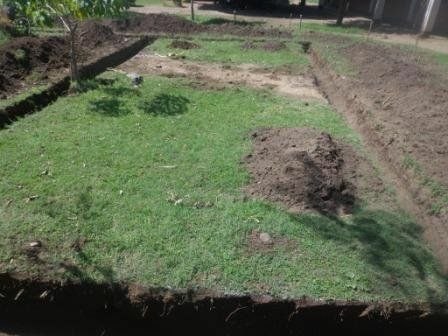 For more information please contact Dana.Feminova@gmail.com, mobile: 777 711 911. 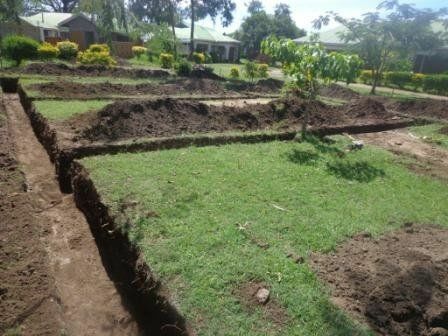 We would like to thank you in advance for your support.